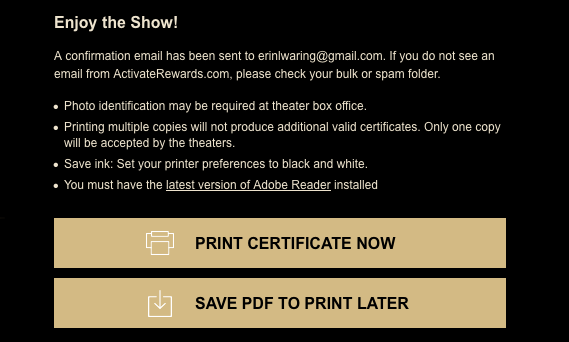 Reader Deal: Sign Up To Possibly Win A FREE Movie Ticket - I Won! 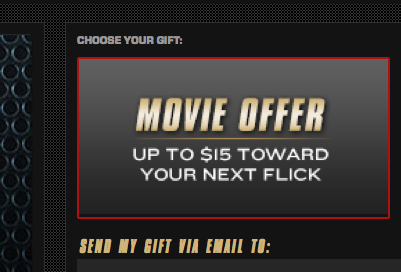 "Sign up here at Marlboro and play the game to see if you win a FREE Movie Ticket!" I won as well and just printed my voucher. I think I will see American Sniper! It took a few hours to come to my inbox after I won and is valid thru 3/31. Please note you do have to enter your info for this.